If it has been a while since you danced up a storm, sang out loud, smiled your face off, had a night out with your friends or lover…the time has come. The Cat Empire have announced a National Tour for Sept 2018 through some of their favourite Australian venues. They will be taking some new songs out on the road, as well as The Empire Horns and the fabulous Odette. 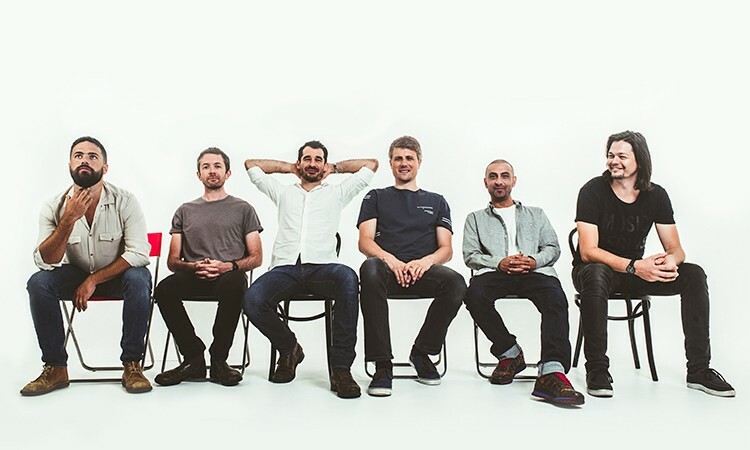 Loved around the globe for their melody driven mood lifting music, The Cat Empire are one of Australia’s most celebrated musical outfits both at home and abroad, selling more tickets annually than any other Australian band. This is testament to the quality of their musicianship, showmanship and unstoppable energy and generosity as performers. “Not only do The Cat Empire keep on getting better, but their phenomenal live performances show a band very clearly in their element.” - Tone Deaf Feb 2018. Full Tour details can be found at The Cat Empire website.